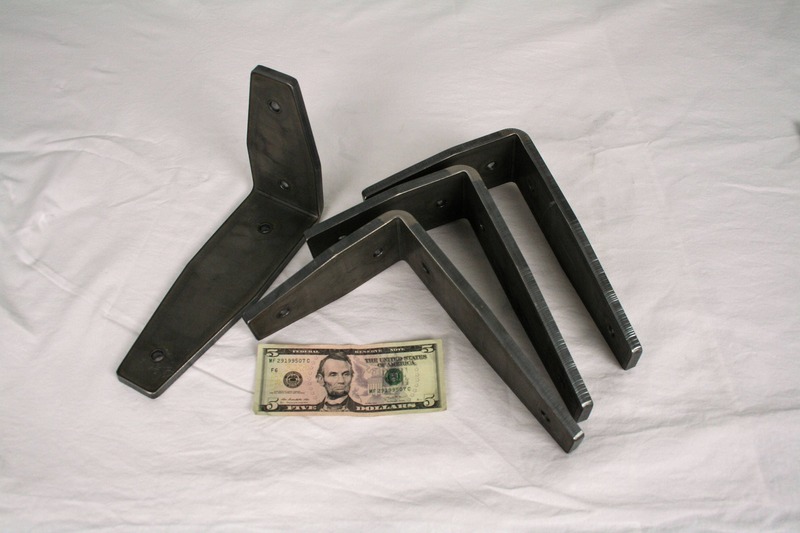 Super Duty Steel Shelf Brackets are ready for any project! Install new shelves, support old ones or simply add a bolted hook to create a plant hanger! 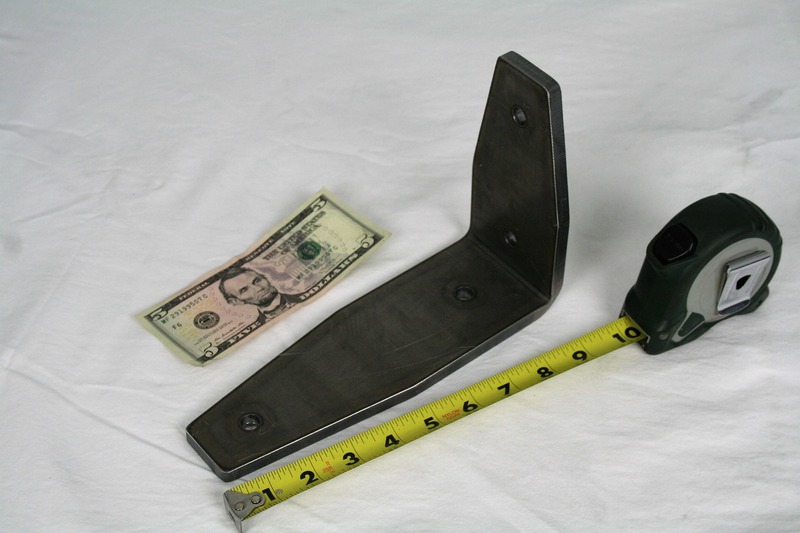 These heavy steel brackets are 3/8" thick. 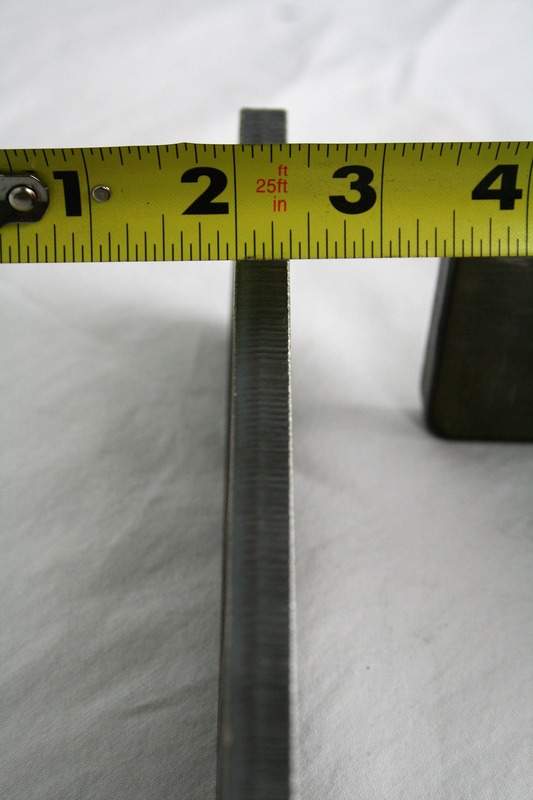 Bent at 6x9" and 3" wide. The ends of the bracket taper to 1 1/2" wide. 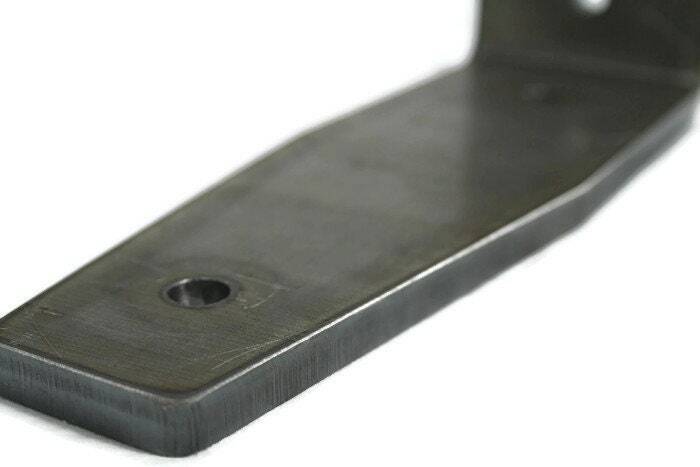 The durable, heavy brackets can easily support a heavy shelf. Each hole is drilled to accept a 3/8" lag bolt. Raw steel finish looks great with repurposed barnwood! Great for DIY shelving project or a mantle! 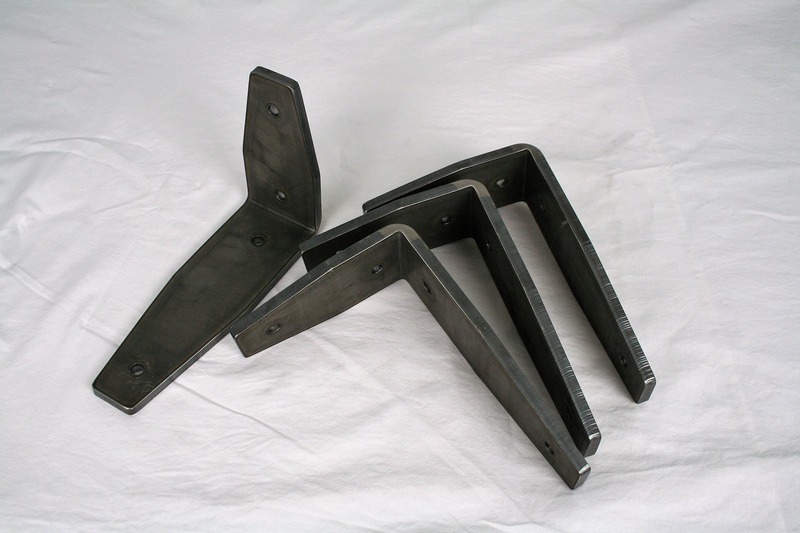 These super duty brackets are a high grade steel. 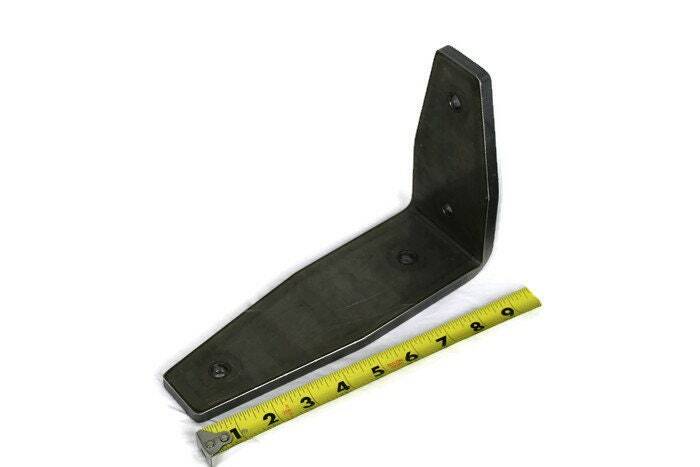 Brackets are sturdy and heavy. 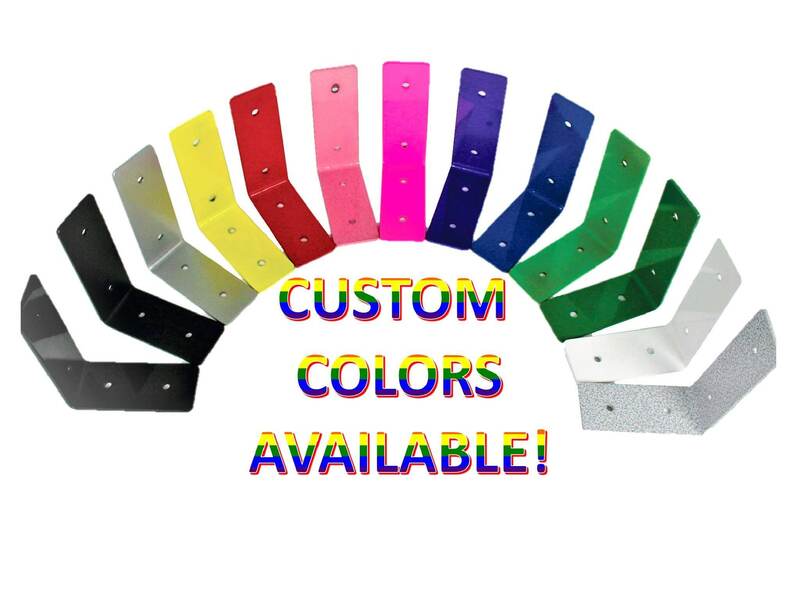 Each bracket weighs just over 4 pounds! 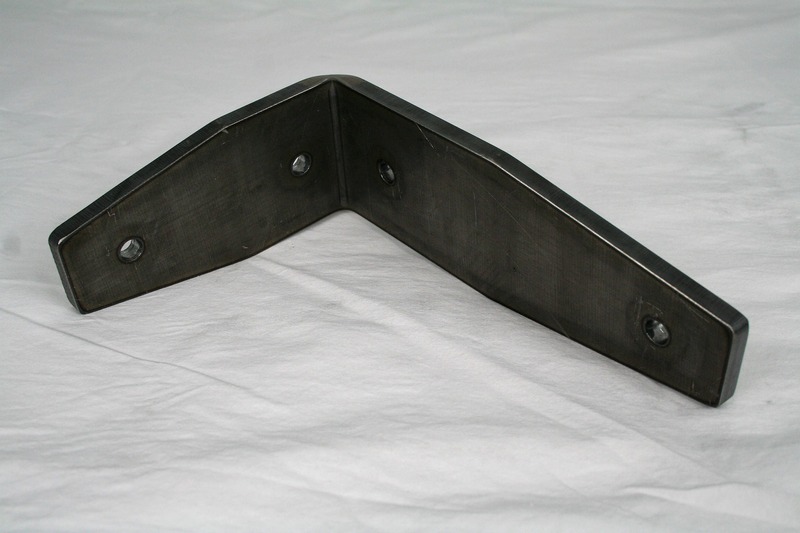 Each bracket can easily hold 100 lbs. We have not tested it past that weight, but it may hold much more. Buyer/installer is responsible for proper anchoring to the wall. Select your desired quantity from the drop-down menu "Sets at discounted price." You'll find lower prices as your quantity goes up. Prices include standard shipping. Arrived quickly and Exactly as described. These are very sturdy. We are extremely happy. 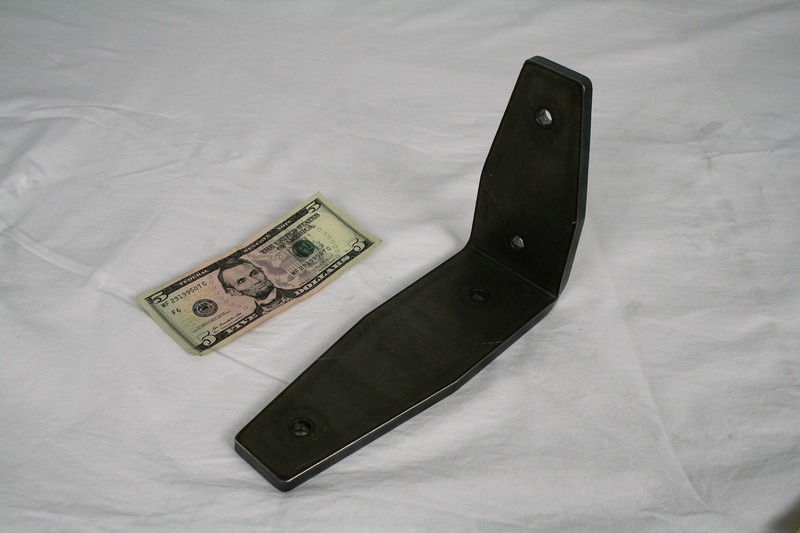 These Super Duty Shelf Brackets are the heaviest I have ever purchased. I am having custom work benches and front legs made for them. I am sure these will work just fine as rear wall support. Thank you Etsy for selling these brackets. Super fast shipping!